Our body needs a lot of protein. Most of the foods that contain protein are non-vegetarian. But there are some protein-rich foods for vegetarians. 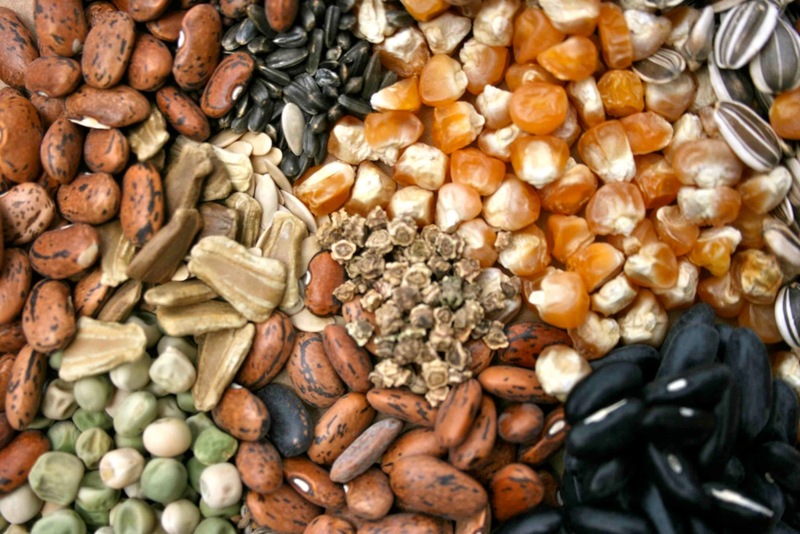 So, in this article, I am explaining you some foods that contain protein. So these are the vegetarian foods to include your vegan diet for protein. In a daily life, a male has to take 56 grams and the woman should take 46 grams of protein. Protein is a very essential diet for growing children, which helps them grow well. Children between the ages of 1-3 should eat 13g protein daily, children between 4-8 age group, 19 grams, 34 grams for 9-13-year-olds, and girls of 14-18 age group. 46 grams and boys should consume 52 grams of protein daily. Do you want high-quality protein free of saturated fats, cholesterol, and cruelty of meat? 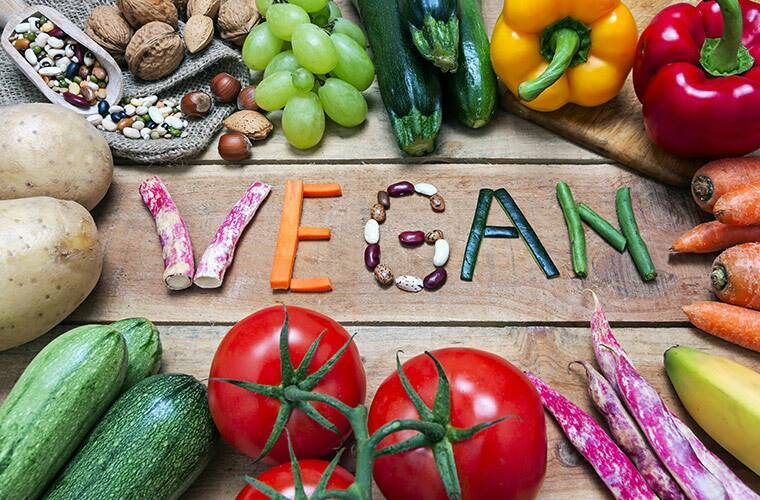 So you can add these foods to your vegan diet for protein. These foods are very tasty too. Egg is considered to be the best source of protein. 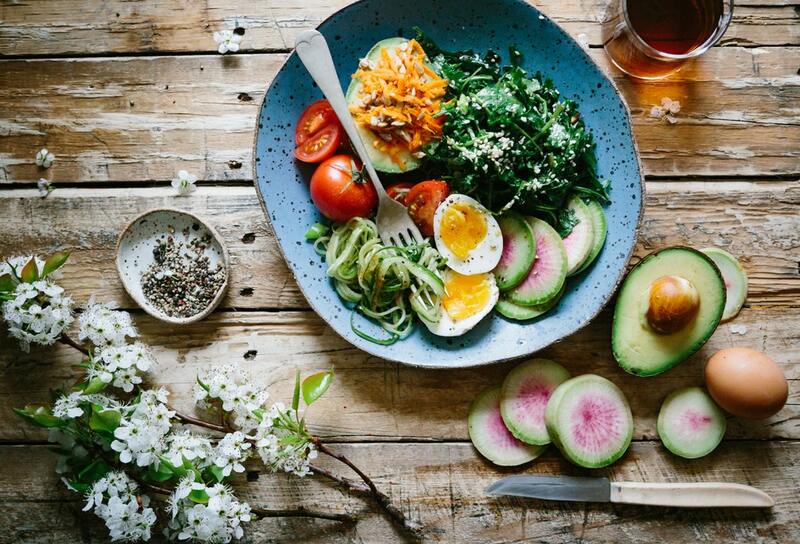 But it is not because some vegan diet for protein is such that they contain more proteins than eggs, you can compensate them with your protein. 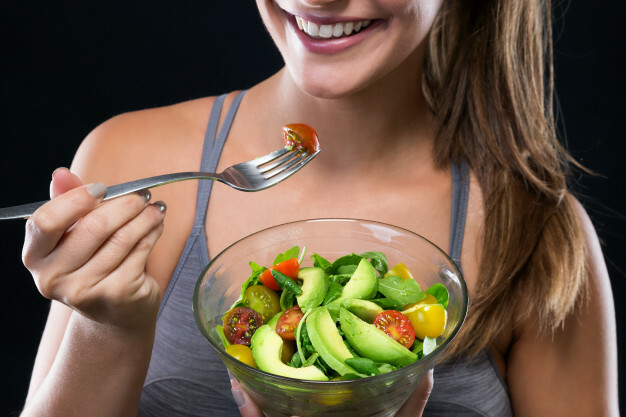 Let’s know about the vegan diet for protein in which there is more protein than eggs. 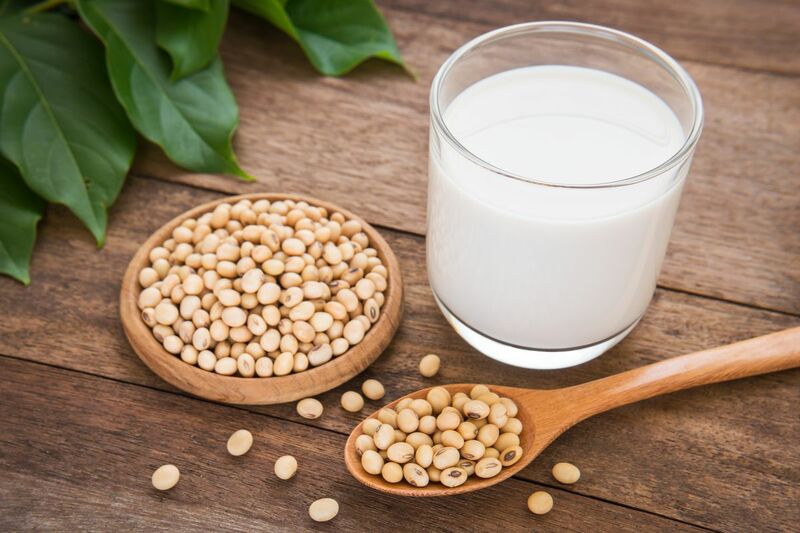 Soybean contains more protein than meat and eggs. A quarter cup of this snack contains 15 grams of protein with plenty of fiber and potassium. Along with the protein, it contains a lot of vitamins and minerals and vitamins ‘B’ complexes and vitamin ‘E’. 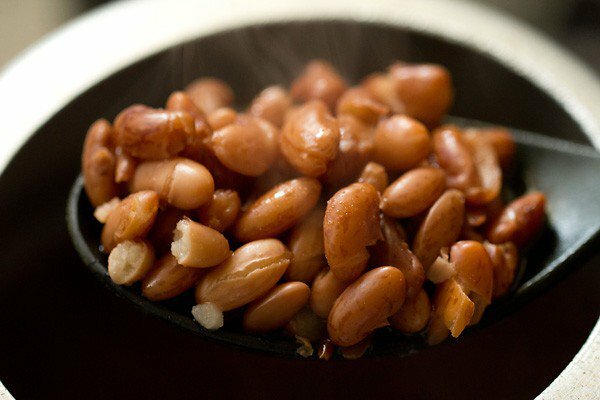 Dry roasted soybeans as snacks, which is a good source of fiber. Chickpea is a good source of protein, add the flour of it in the everyday vegan diet for protein. Its 1 cup contains 21 grams of protein. Grains are a great source of protein. There is a lot of protein content and calories are very low. A cup of germinated grains contains about 15 grams of protein. They can eat raw, they can also eat in salads or by making a little spicy. Tomato, onion, coriander, cucumber, lemon, black pepper and salt can be added to make sprouted greens delicious. Fiber and protein are found abundantly in pea peas which prevents stomach cancer. Not only this, potassium and magnesium are both rich in peas. Both of these minerals are essential for the body. Vitamin C is also in sufficient quantity. It is very good in morning serial or smoothies. In this, as much protein as cow’s milk, but cholesterol and cruelty towards animals are not part of it. You can use it in different flavors such as creamy, vanilla, or chocolate. In oats, fat is low in fat and protein is high in quantity. You can eat it in your breakfast as khichadi or oats dosa. Rajma is the best source of protein that is eaten in India. Easy to cook and even rich in protein. According to your wish, you can eat rajma with rice, rice, salad, or soup, and eat it. Dal is preferred throughout the world. You can use it in a delicious soup shape or by putting it on top of rice and with onion and carrot. There is an overwhelming amount of 12 grams of proteins in each serving. 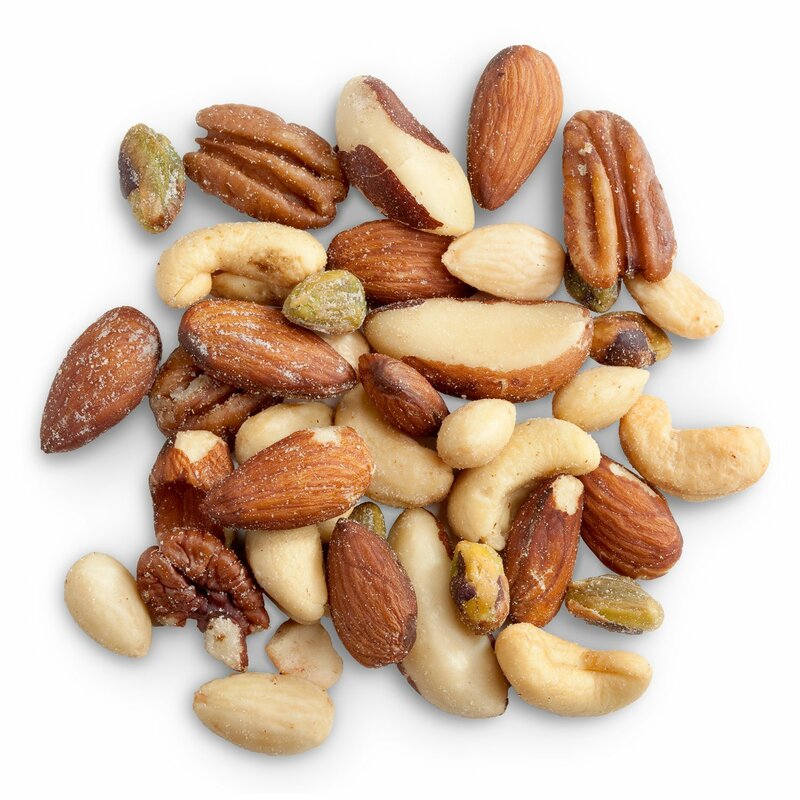 Nuts are found in very good quantities of protein. You can eat almonds, cashews, pistachios in it. 10 almonds contain 2.5 grams of protein. 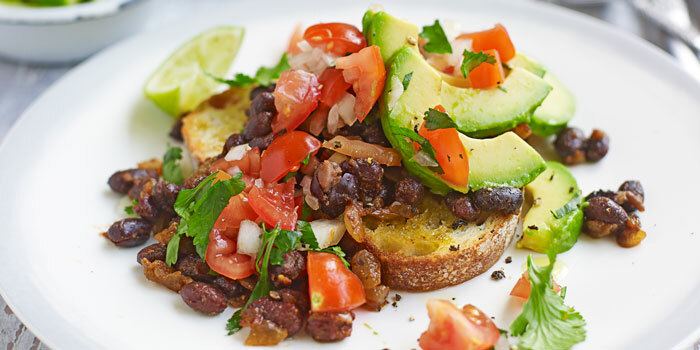 Beans are black or spotted, in the form of rajma or gram, they are also cheap, easy to cook and also rich in protein. You can boil them and eat cucumbers, carrots and green coriander in it. Seeds of pumpkin seeds (9 grams) sesame (6 grams), sunflower (8 grams), use these seeds in their food. These proteins are found in very good quantity. Ragi contains a rich amount of protein, iron, calcium, and vitamin. If your children do not eat ragi, then grind it and mix it in flour and feed the bread. 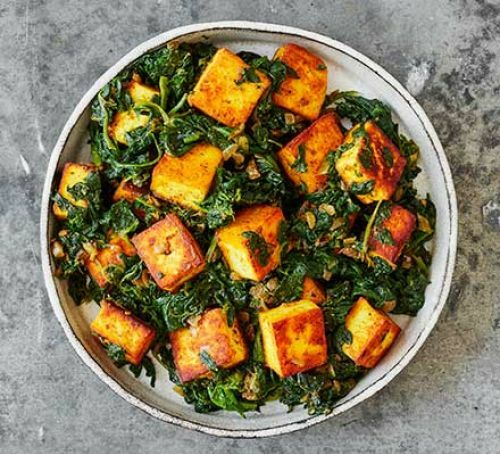 Paneer we also eat in salad and eat it. It is eaten in a variety of recipes. 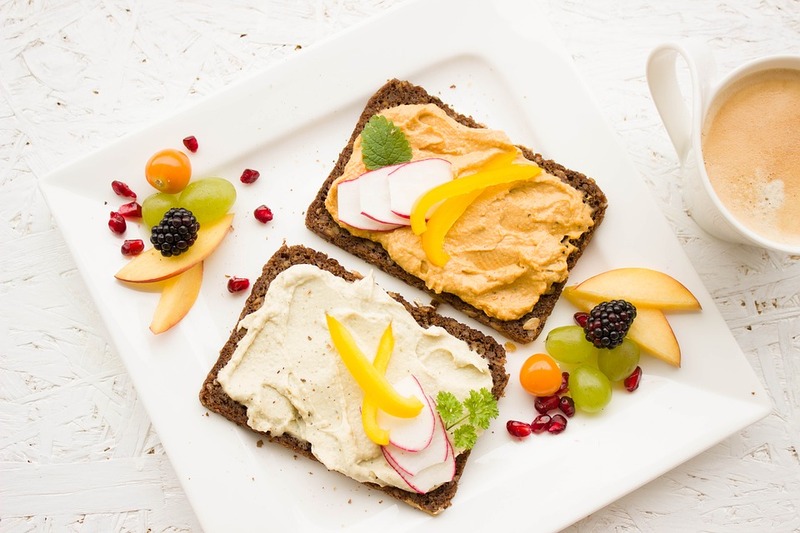 Peanut Butter is always considered a good snack, though it is new in Indian food likewise is preferred. You can eat it in a morning breakfast by applying it in a sandwich. 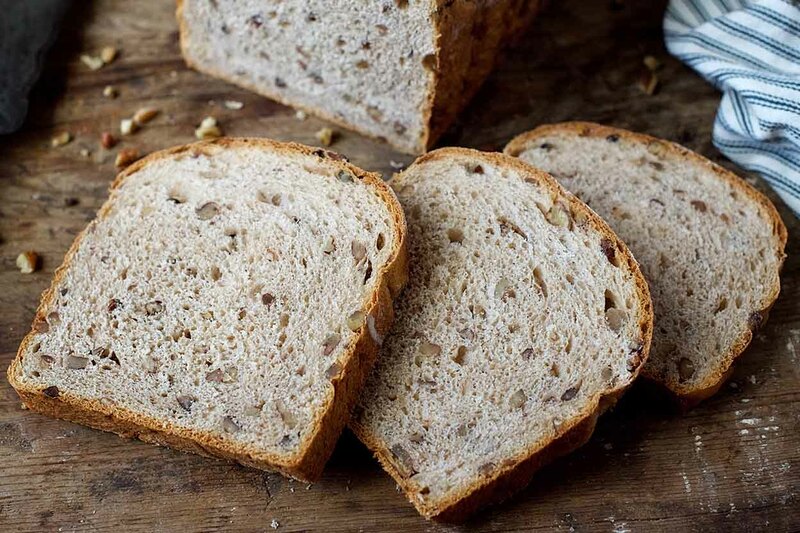 Wheat bread contains protein and carbohydrate. By which you can eat in your food every day. Two roti by which your body will get 5.2 grams of protein. Spinach is not only protein in spinach but also important nutrients like calcium, potassium, and beta-carotene. Drinking spinach juice benefits health. 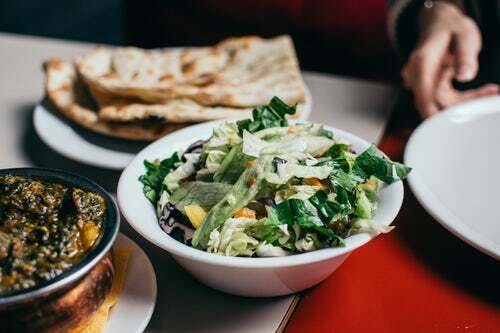 Vegetables from the soybean chunks and veggie burgers to vegetarian Shami kebab fill the water in the mouth. Protein is also available in these vegetarian meats. These can be made quick and easy with sandwiches, barbecues, and snacks that will make most of your non-vegetarian friends happy. It can be used to bake this food with many properties, to bake with barbecue sauce or roast on the grill. You can wrap it in your favorite marine or spice. 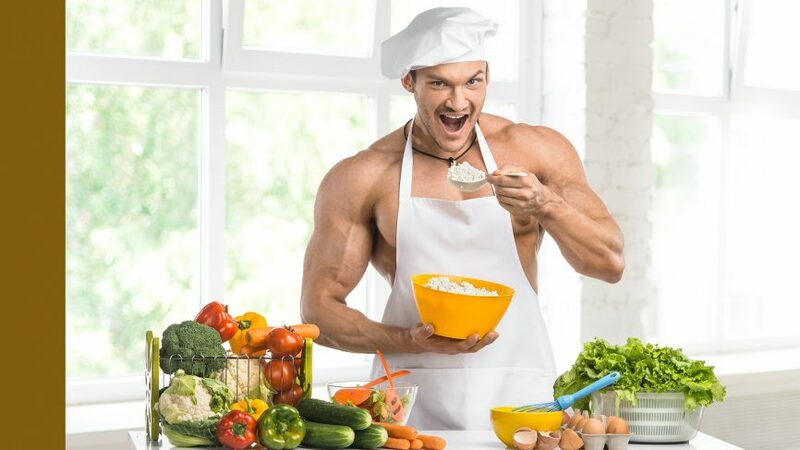 Do not forget to select a strict or extraordinary type of hard to prepare a heart-eating vegan diet for protein. There is too much protein in dried seaweed. Only two teaspoons of seaweed have about 8 grams of protein and only 40 calories. You can use it by sprinkling salads or seasonal roasted vegetables. 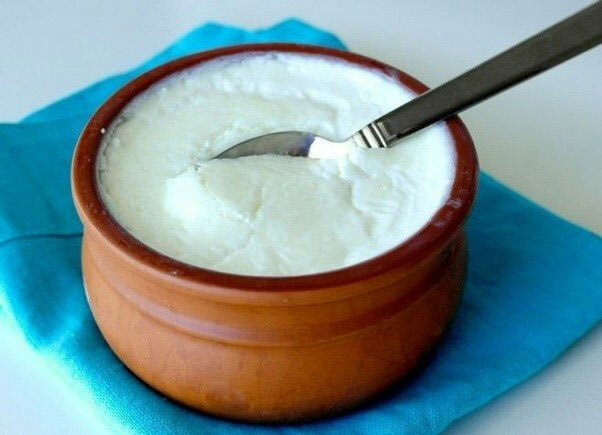 Both yogurt and calcium are rich in protein. Calories are less than yogurt. It contains only 17 grams of protein in the cup. 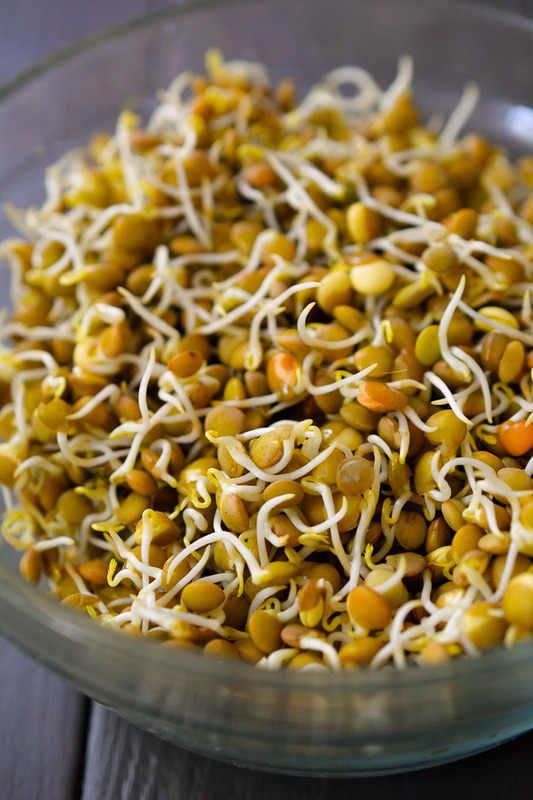 By the way, all pulses contain proteins, but most of the lentil pulses are protein. The amount of protein in it is 18 grams in 1 cup.